I am rounding up from a 3.5 because the writing was clear and elegant. The plot was perhaps a bit unfocused and not to my specific taste. The underlying idea of "if you knew your death date, how would you live your life?" is interesting and worth exploring. That concept sparked excellent discussions among my book club! In this book, however, the stories of the four siblings were disjointed, and the sweeping arc across American history is not my jam. Overall I'm definitely interested to read what this author writes next. 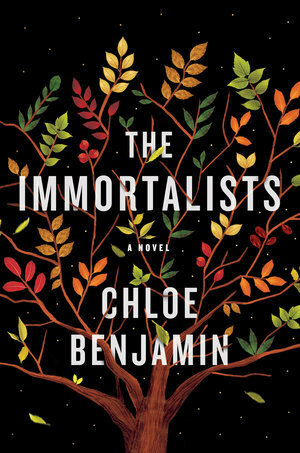 Sign into Goodreads to see if any of your friends have read The Immortalists.